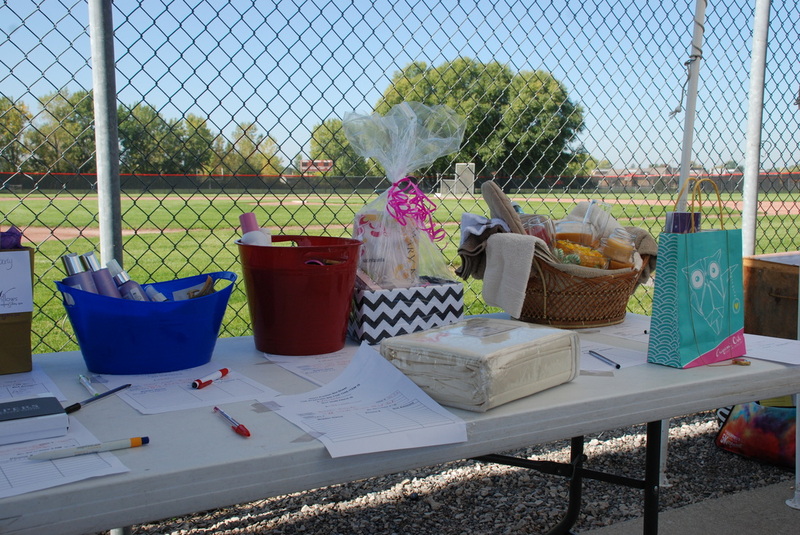 Besides the walk, food, music, field games, and fun; Every year we have hosted a silent auction to help raise funds for the walk. This year and last year we also added a grab bag game. 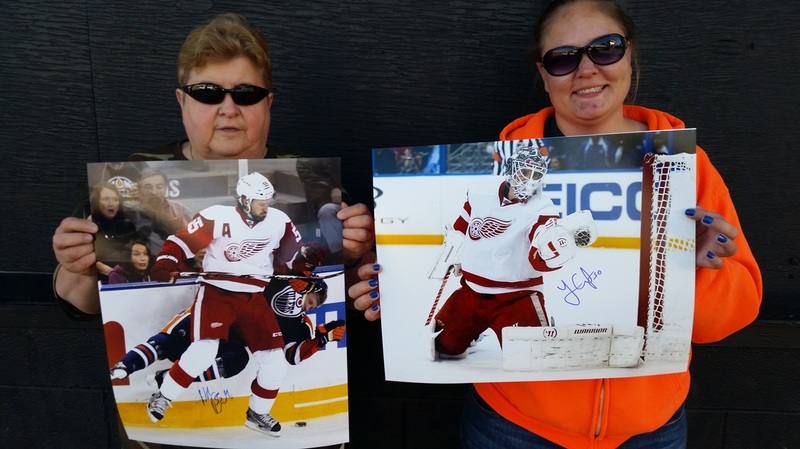 These items are donated by the very generous people of the great lakes bay region and beyond. Without their generosity we would not be the successful walk that we are. 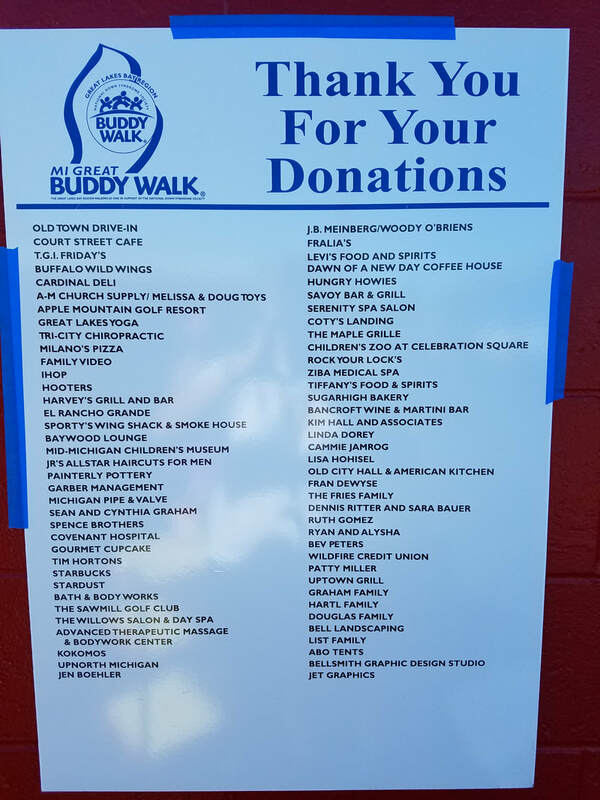 Below are pictures from last years silent auction and donation list.